Michigan DUI third offenders face mandatory jail time and the possibility of having a felony conviction on their record. A Michigan DUI third offender has two prior convictions for drunk driving without any time limit for receiving these convictions. The old rule said that the prior offenses had to be within 10 years, but that is no longer the case. As a Michigan DUI third offender, you will have an arraignment and pre-examination conference; there will be an opportunity to challenge the probable cause of the offense at preliminary examination. Too often, attorney's who are not experienced in trying drunk driving cases will waive the right to the examination; this is a big mistake. The most fruitful opportunity during preliminary examination is the testimony of the arresting officer. Your attorney will be able to lock-in the officer's testimony, and lock out additional testimony. 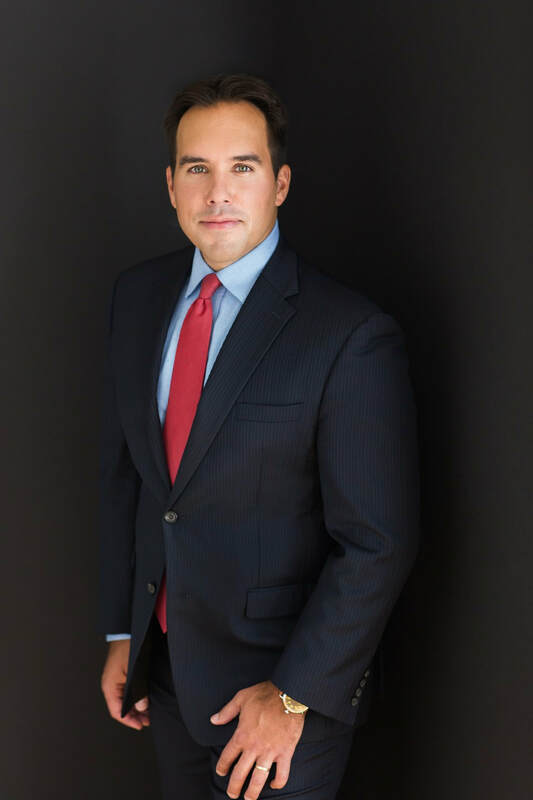 Chances are the arresting officer will only change or add to his testimony at trial to assist the prosecution's case, which your attorney will be able to point out by referencing the prior testimony, which was closer in time to the incident. The officer's testimony can also be helpful in drafting Motions in a Michigan DUI Case. The most obvious advantage of holding a preliminary examination is to find out additional information about the prosecution's case. Knowing the answers to questions, which are not presented in the police reports allow for superior trial preparation. Hearing from the officer prior to trial will also allow your attorney to compare the officer's account of the facts to the clients account of the events. This could be important in determining the Defendant should testify during trial. If the case is bound over to the circuit court via an Michigan preliminary examination or waiver, you will be re-arraigned on the felony charges in circuit court and proceed to a final case resolution. Felony sentencing follows guidelines, which are not followed at the misdemeanor level for a first or second offender. 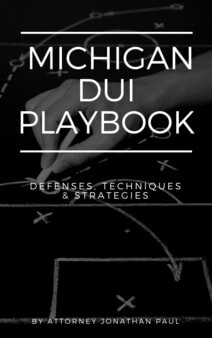 As someone facing a Michigan DUI third offense charge, your number one priority is minimal jail time, but there is a mandatory jail term of 30 days, with the possibility of up to five years in jail. Your attorney may be able to inquire about work release, house arrest, weekend work detail and other jail alternatives, but most judges stick to the mandatory jail sentence. Along with jail considerations, you could face fines that range from $500-$5000, mandatory driver responsibility fees of $1,000 for two years and 60-80 days of community service. The state can put your vehicle into forfeiture proceedings and will immobilize your vehicle for one to three years. The state will take away your privilege to drive for a minimum of one year, but could take away your privilege for the rest of your life; driving is a privilege, not a right in the State of Michigan. Along with these life alternating penalties, a felony conviction means you will ineligible for certain jobs, licenses and will no longer be able to serve on a jury or vote. 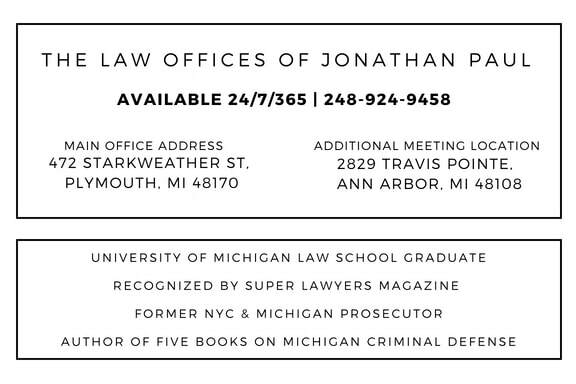 Your must hire an experienced Michigan DUI attorney to be your advocate during this life alternating challenge. The sentencing guidelines were enacted to ensure consistency and uniformity in procedures around the state. At sentencing, you will have a unique "prior record variable" score which will depend upon your prior record, including felonies, juvenile convictions and misdemeanor offenses. Once you have your PRV, the offense variable (OV) score must be determined. The OV is based upon the very nature of the current offense, and if the offense is violent, dangerous, or a number of other factors. Combining the PRV and the OV, you will be left with the sentencing range. At sentencing, the prosecutor and your attorney will present their scores and arguments regarding what the proper number should be for the defendant. The court will hear both arguments and review the determined range, but the court has discretion when imposing a sentence. It's possible for the range and mandatory sentences to differ; your range may be 0 to 6 months, but for a Michigan third offense DUI conviction, you must serve a minimum of 30 days in jail. It's important to have a clear picture of the expectations for your sentencing.